Apart from his hit films, there are a few good ones which Devgn has rejected. Interestingly, most of them are later done by Shah Rukh Khan. Let’s take a look at the list of movies rejected by Ajay Devgn. 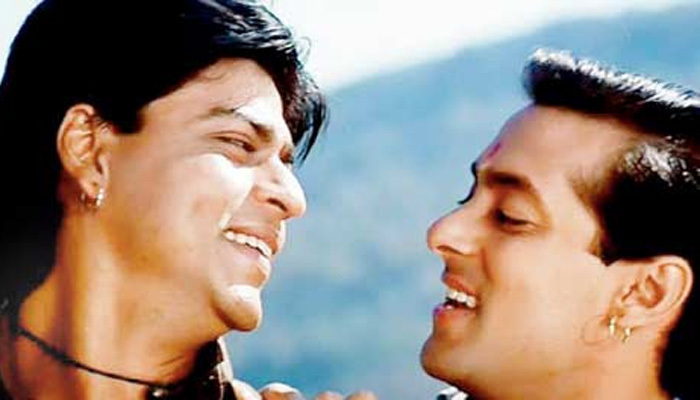 Story of re-birth of two brothers, Karan and Arjun played by SRK and Salman Khan, was a big hit. Well, it could have been Ajay Devgn and SRK playing the two brothers. He was offered Salman’s role, but Ajay turned down the offer. It is said that the epic college life love story “Kuch Kuch Hota Hai” was first offered to Ajay. It also featured his wife Kajol, but the actor refused the proposal which later went to SRK. 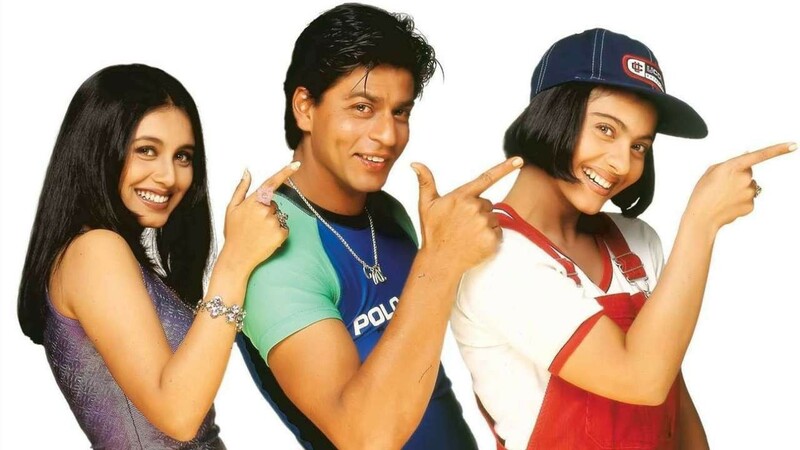 “KKHH” is one of the most popular films of all time. Again, Yash Chopra’s blockbuster “Darr” was turned down by the actor. Reportedly, the filmmaker approached Ajay for this flick but he didn’t respond to it as he was shooting for another film in Ooty. Thus, it went to SRK who rose to immense fame with iconic villain role. 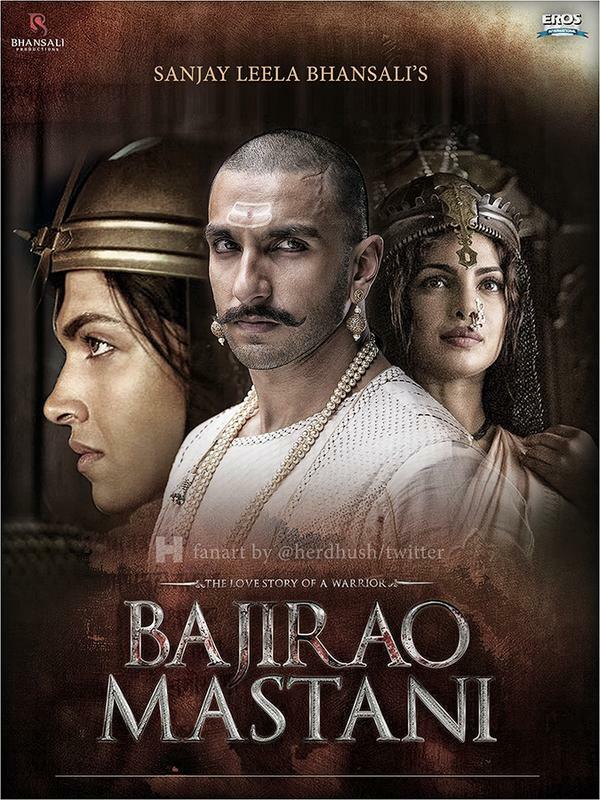 The latest film that Ajay turned down is Sanjay Leela Bhansali’s next “Bajirao Mastani”. The actor didn’t agree to the given terms and condition. Now, real life couple Ranveer Singh and Deepika Padukone will feature in the film along with Priyanka Chopra. 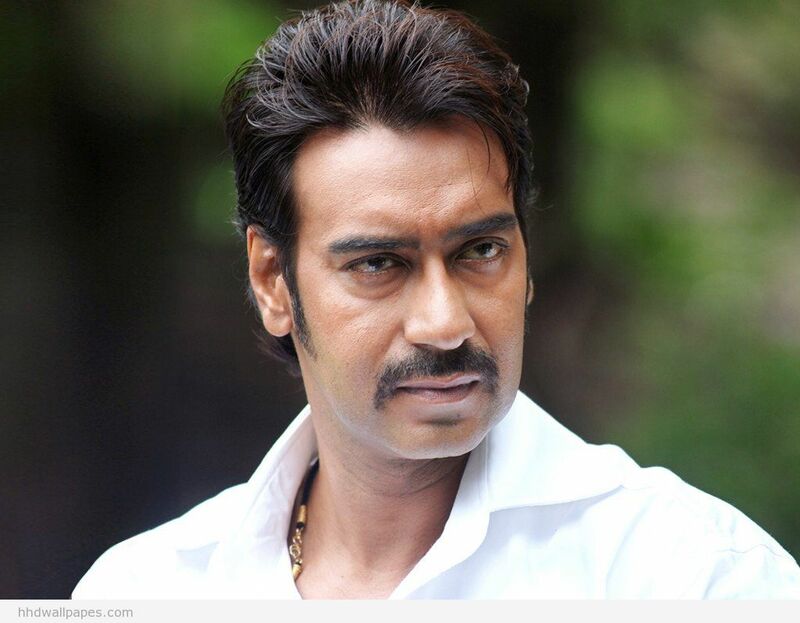 Tell us what you think about films rejected by Ajay Devgn in the comments section.